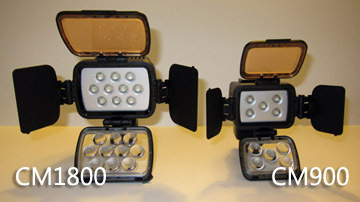 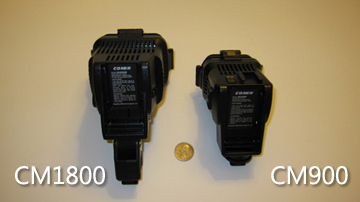 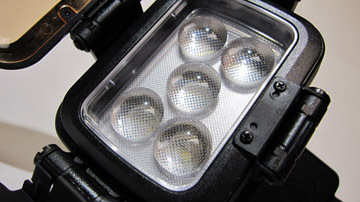 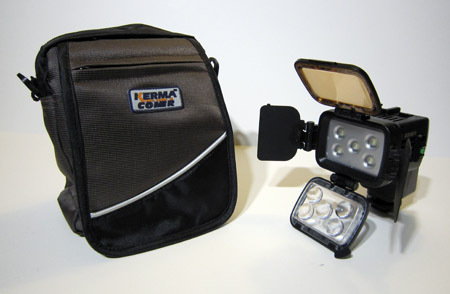 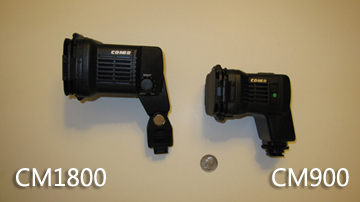 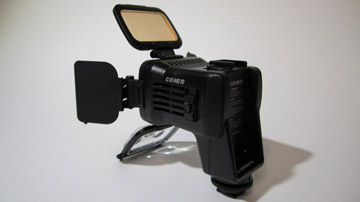 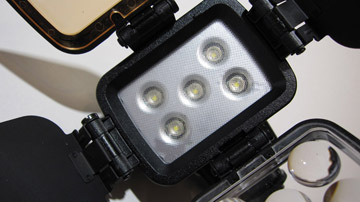 Replied by LA Color Pros The Comer light has a standard accessory shoe. 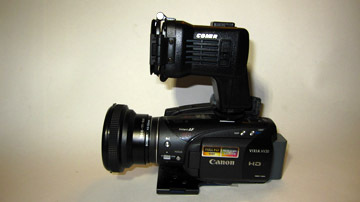 So it fits on all camcorder with the standard shoe mount. 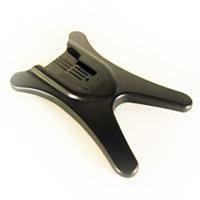 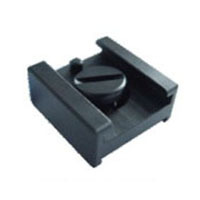 If your Sony camcorder has a standard shoe mount it will fit. 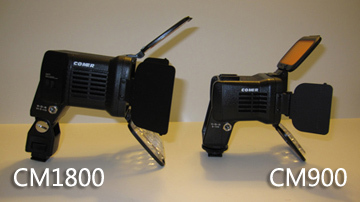 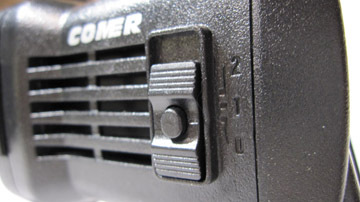 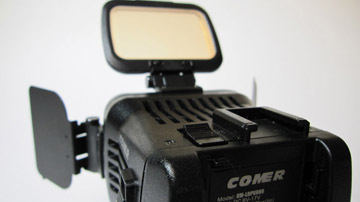 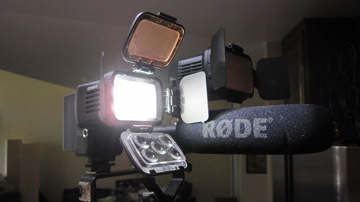 Since the Sony HVR-HD1000U camcorder uses Sony L-Series batteries, you should consider this model of the Comer 900 light. 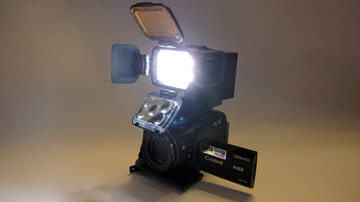 Flexible alternative to the expensive Sony BP-U30 battery. 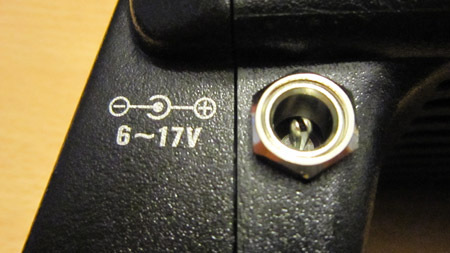 BC-C2 Portable Charger Designed for Sony Li-Ion Battery.